Ram Singh College of engineering and technology, nagla Sikandra, Tundla-Etah, Distt. Firozabad is situated in very peaceful pollution free and eco friendly environment surrounded by lush green trees and mango and other fruit groves. The college is situated on Tundla-Etah Road just 10 km. From Tundla crossing Buses from Agra to Etah, Barielly, Pilibhit, Halwani pass by the college campus. Nearest Railway Station is Tundla Jn. on Delhi-Hawrah main line. Buses, autos and other transport facilities from Agra, Tundla and Etah are available round the clock. 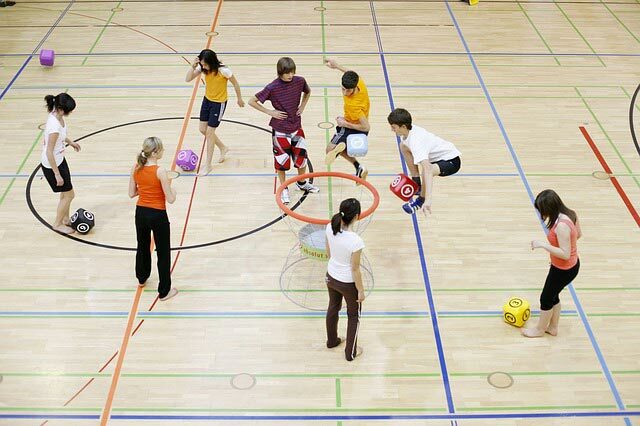 A large space is developed to playground for basketball, volleyball, badminton foot ball and cricket etc. 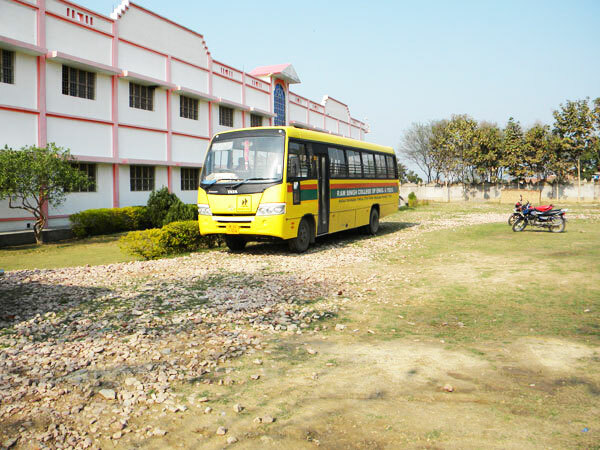 The College has arranged a 45 setter bus for students and staff. The bus will run between agra and the college via Tundla. 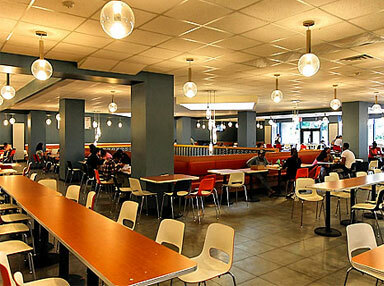 The Cafeteria is available on the campus which will provide meal, snacks, refreshments and beverages at reasonable price. 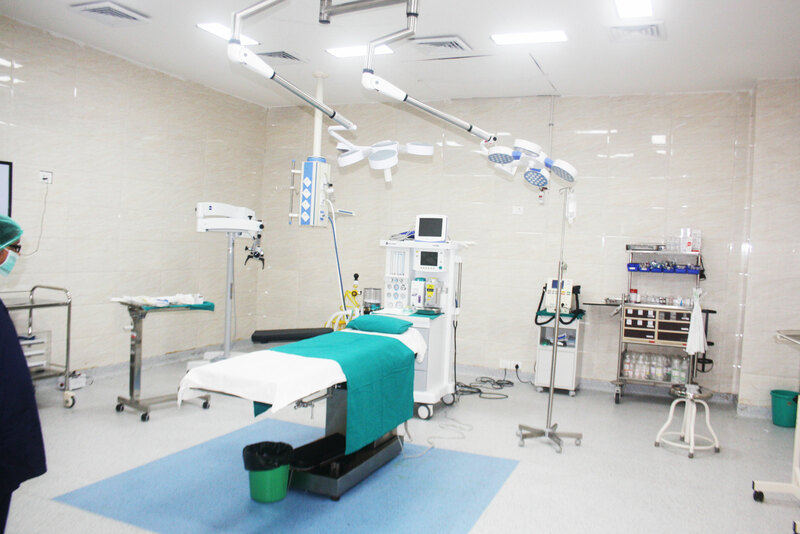 A qualified doctor and a medical room is available at campus.